This guest post is written by Brice Peressini from TradingVoyageur.com. Back when I was living in Medellin I received a tweet form a man that told me he wanted to day trade and travel like I did. He sent me a tweet when he realized we were both living in Medellin, Colombia. I invited him to a sushi date at our usual all you can eat Tuesday restaurant and the rest was history. I’ve wanted to live and day trade in Buenos Aires for years. I met Marcello while day trading in Medellin, Colombia. 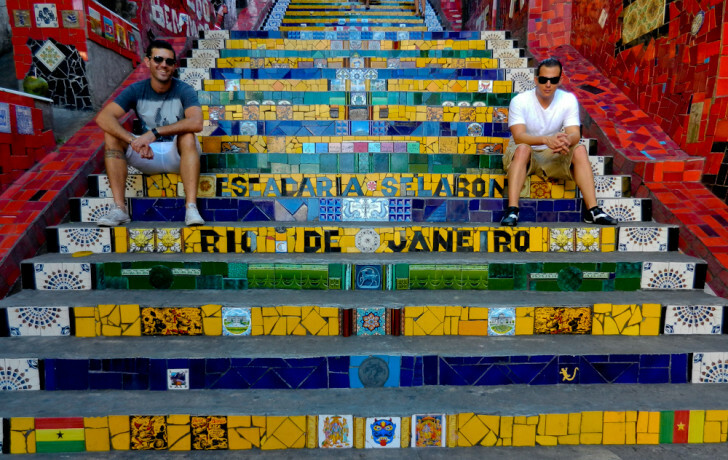 Since then we’ve shared our passions of travelling and trading in a few exotic locales, including Carnival de Barranquilla, Rio de Janeiro, and London. Right now Argentina is going through an economic crisis so I wanted to make sure that I experienced the city before it got worse. Argentina is known for going through an economic collapse every ten years and it was that time of the decade. I asked Marcello how best to find a place to live in Buenos Aires and he advised me to look on Craigslist. 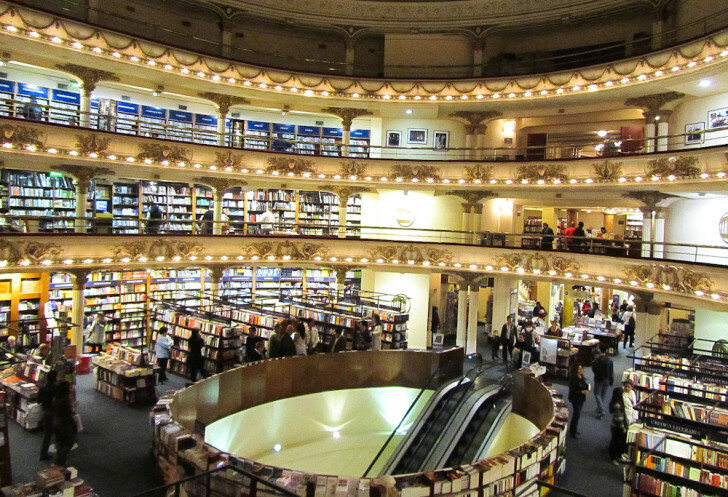 The city of Buenos Aires has held my gaze for a long while, and I just couldn’t turn away. She needed to be approached. She needed to be experienced. I needed her. I first heard about Buenos Aires when the Tim Ferris wrote his book about the Four Hour Work Week. I was fascinated with the idea of learning tango and of course, working four hours a week. So what does a travelling day trader do when he needs to know a place? But where does a travelling day trader rest his weary head in a new city? What does he need, besides the loving gaze of his newest love? There are a few things that a day trader needs to think about when moving to a new place. One, fast, reliable internet. This sounds like a given. If you are from Asia, North America, or Europe, this is taken for granted – like fresh drinking water. However, in many places around the world this is not a given, and in order for me to keep travelling and day trading, I need to have a fast and reliable connection. The internet is the main logistical question, then after that I want to find a place that is fun. After all, I choose to travel because I love it, find it interesting and challenging. So once the prerequisite of a fast, secure connection is found, that’s when I look for a beautiful and fun neighborhood. When I moved to Buenos Aires, I had heard that Recoleta was the place to be. I immediately reserved an apartment in the ritzy neighborhood of Recoleta and once I arrived I realized something. Recoleta is a stunningly beautiful neighborhood with many Old World parks and fantastic buildings. However, it also is primarily inhabited by people that could have sailed over on Columbus’s original vessel. This is to say that Recoleta is a boring place for a 31 year old day trader looking to party. Sorry, but my idea of a good time isn’t playing canasta with geriatrics. So after two months of living in my retirement home of a neighborhood, I made the jump to the party part of town, Palermo Hollywood. Buenos Aires is a great place for a day trader. The lifestyle here, of party every night, is well suited for the later starting times to the market than in North America. You can party until 3am on a weekday, and still wake up at 10:15, ready to tackle the markets. The city is an art filled, party-all-night kind of place. It suits me well. I love what I do, and Buenos Aires is a great place to be doing what I do. 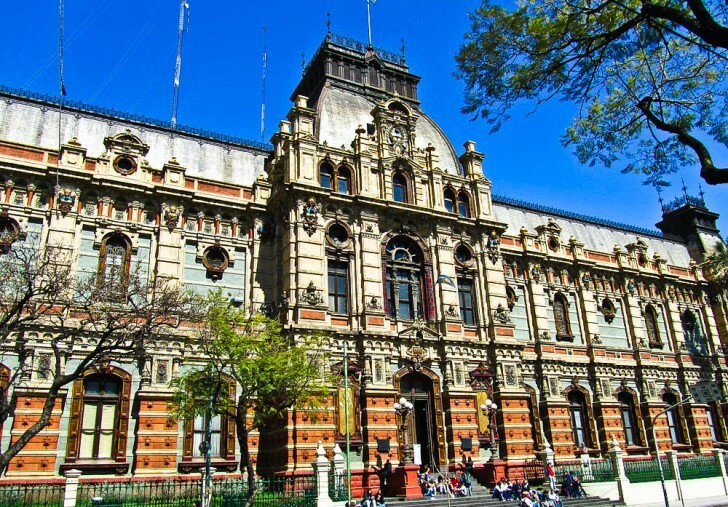 The post Day Trading in Argentina: Moving To Buenos Aires Edition appeared first on WanderingTrader: Travel Blog. Living Overseas. Day Trading..